Please click on the tabs above for information and dates for the National Film Retreat and the Advanced Certificate in Media Literacy Courses for 2010. 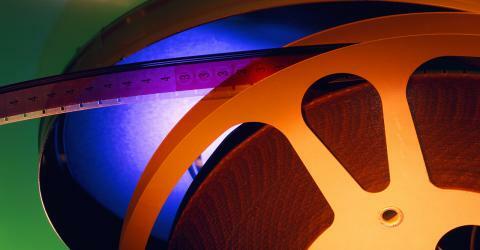 There are also tabs for the Movie Bible Nights for 2010 as well as the new film program for children in 2010. 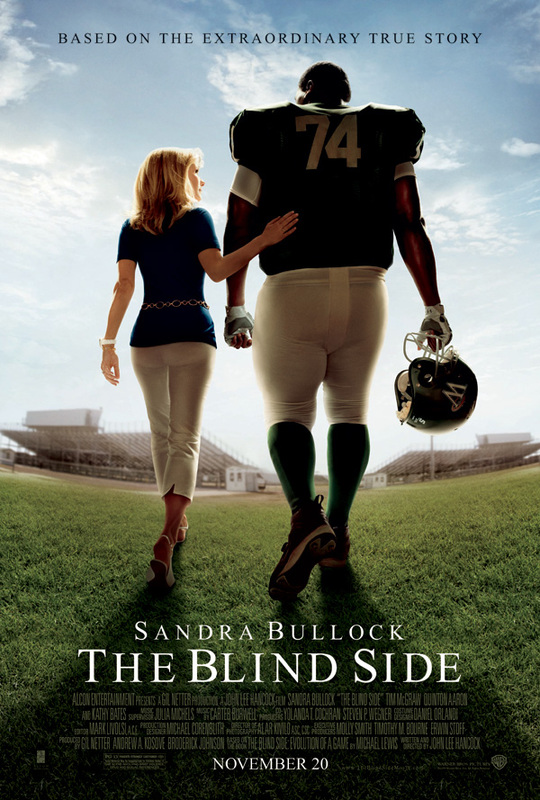 The Blind Side – Sandra Bullock is Leigh Ann Touhy in what may be her “Erin Brockovich” role that wins her an Oscar. She becomes a crusader for a homeless African American boy, Michael Oher (Quinton Aaron) gives him a home, and she and her family (husband Sean is played by Tim McGraw, son S.J. is played by Jae Head and daughter Collins by Lily Collins) shepherd him to university and a pro-football career. This is the ultimate holiday film guaranteed to put a smile on your face and holly in your heart. It is based on a true story and the best-selling book my Michael Lewis. Director John Lee Hancock, who made “The Rookie” (2002), takes on another sports film with élan and joy. The performances are entertaining and Jae Head steals the show, one scene after another. There is a Christian flavor to the story but it is one of possibility rather than a moralistic stereotype. This is a film from the dream factory about a dream that came true. Hurray for Hollywood! Me and Orson Welles – This story, based on the novel by Robert Kaplow, is from one of my favorite “hip” directors, Richard Linklatter (Waking Life). It is set in 1937, when Welles was a known radio actor and before he took the world by storm both on the radio and in movies. 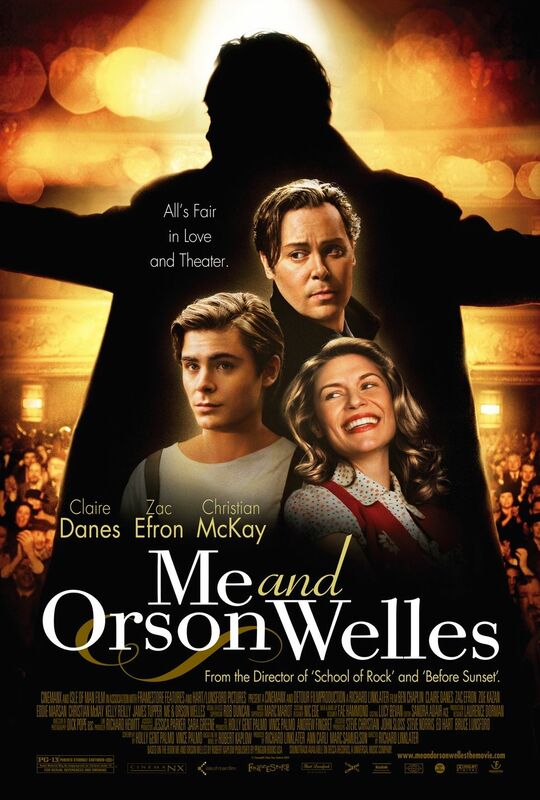 “Me and Orson Welles” features a teenager (Zac Ephron; High School Musical) who is in love with the theater, acting, and writing, everything about it. He manages to get hired for no pay by Orson Welles’ company that intends to produce Shakespeare’s “Julius Caesar” in a week’s time. The film is a kind of sideways examination of the real Orson Welles, played here by a relative newcomer from the UK, Christopher Mackay. He really nails the voice and “the look” of Welles. Orson Welles is depicted as a brilliant life force that uses people, misuses them, and discards them with a flourish and without a backwards glance. If I hadn’t been familiar with “Citizen Kane” (1941), “The Magnificent Ambersons” (1942), and “The War of the Worlds” (broadcast October 30, 1938), I would have missed many of the inter-textual references. In fact, you may find some that eluded me. As a friend said, this is Zac Ephron’s transitional picture from pop to serious drama but he barely makes it. He sings a song with his “High School Musical” voice during one of the rehearsals; someone should have caught that. Still, I found the film interesting, classy, and am glad I saw it. An Education – Nick Hornby is a very entertaining novelist who can turn his books into enjoyable screenplays. Recall “About a Boy” (2002) and “Fever Pitch” (2005). But here the mostly male perspective changes as Hornby adapts a coming-of-age memoir by British journalist Lynn Barber into a script that understands the character with empathy. The film is smart with a touch of pathos. Jenny (Carey Mulligan; Bleak House) is about to turn sixteen in the mid-1960’s. She is as bright as her parents (Alfred Molina and Cara Seymour) are dull and boring. Her tedious father has her on track for Oxford so she can get a job after and support herself. One rainy day, she accepts a ride home from an older man, David (Peter Saarsgaard.) They meet again and he asks her out. Jenny’s father is reluctant, but ever so carefully David seduces Jenny and her parents. David makes them trust him. When Jenny discovers that the sophisticated David and his high class friend Danny are running business scams, she is shocked and threatens to walk away. But she likes the excitement and hates the boredom of her life at home and school. She gives her virginity to David on a weekend trip her parents allow her to take because David’s “aunt” (Danny’s girlfriend) will be the chaperone. David proposes to her when he thinks Danny is about to make a move on her. Then when Jenny discovers the real truth about David, she must humbly ask for mercy from her parents, teachers whom she had confronted and humiliated when she quit school to be married. I imagine there are many Jenny’s out there who learn life’s lessons the hard way; the thing is, Jenny is a fast learner and amazingly has not burned all her bridges. She has one lifeline left, a teacher. This film is as much about youth, and growing up as it is about the educational establishment, and both sides score points. This is a well-acted story with warmth, hope and insight. You can feel the cold English rain falling, falling. 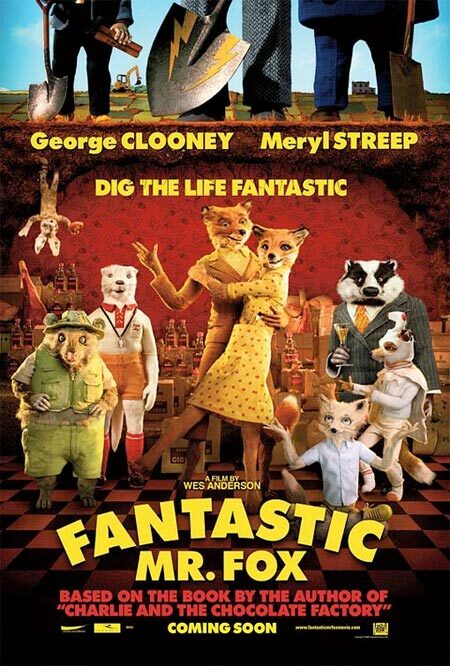 The Fantastic Mr. Fox – Based on a story by Roald Dahl (1916-1990), director Wes Anderson (The Darjeerling Limited) tells a wonderful and quirky stop-action animated tale about a wily fox (voiced by George Clooney who could get an Oscar nod just for this; Meryl Streep voices Mrs. Fox) who takes on three mean farmers by stealing cider, turkeys, chickens, and ducks from them. Well, he tries to outwit them as foxes are by nature wont to do. All the farmers get for their trouble is Mr. Fox’s tail and a lot of work and damage and then we are back where we started with the tale. There is no swearing in the film; any possible expletive is smoothly replaced with “cuss”. Very funny. I chuckled all the way through and I am still not sure what it was about, exactly. Family, maybe. Letting nature be natural. A little existentialism perhaps. Or maybe nothing. Perhaps just a little cuss fun. Brothers – Oscar-nominated director Jim Sheridan (In the Name of the Father; In America) seems to anchor his films in the idea of family. Here he shows us two sets of brothers, Tommy (Jake Gyllenhaal) a ne’er- do-well and the other, Sam (Tobey Maguire) a military officer about to leave for Afghanistan again. Sam has his military brothers, as well. He and his unit are shot down and the military thinks all are dead, but Sam and another soldier are captured. Sam’s wife, Grace (Natalie Portman, New York, I Love You), her two young daughters and Tommy become close. Something terrible happens in Afghanistan to Sam and then he is rescued. He returns home, a shadow of his former self, tormented, suspicious, tightly-wound, and violent. Although his brother, wife, children and parents try to embrace him, he cracks. At first, before he leaves for that deployment, Sam seems robotic and tightly-wound yet loving in a stiff sort of way. Even toward his wayward brother when he picks him up when he is released from prison. Sam kindly asks Tommy if he is going to ask forgiveness of the woman he robbed, the act that sent him to prison. Sam implies that there are consequences that require reconciliation and even restitution. Perhaps, we think, this is who Sam is. Yet, he is already a product of his military training rather than an extension of his athletic high school football successes, the jock who dated the cheerleader – and married her. Did he go from being one cliché to another? Though Sam seems a one-dimensional repressed character, Sheridan shows his directorial acumen by letting the audience finish creating this character. “Brothers” is a heart-breaking anti-war film, a heartfelt look at the effects of war on soldiers now and those still suffering from Vietnam: the collateral damage, the consequences. The film seems to ask: who, exactly, is this war protecting? Who will reconcile and make restitution? Excellent acting all around showcasing the heroism of gentleness and love in the face of the unspeakable – that must be spoken. 2012 – Roland Emmerich, the director who gives us really big apocalyptic-themed films such as “Independence Day” (1996) and “The Day after Tomorrow” (2004), does it again in “2012”. Supposedly based on a prediction of the Mayan calendar, 2012 is to usher in the end of the world (again.) The film gives short-shift to the prophecy in its over-blown special f/x fest, but nevertheless it asks an important question: in bad times is it possible for people to lay down their lives for others? The film switches to Biblical allusions, most notably Noah’s Ark and John the Baptist. The filmed seemed to suggest a natural explanation for the flood that set Noah afloat and that if it happens again it may also have a natural explanation rather than a devastating “Left Behind” interpretation. Yet, only 400,000 can be saved on the arks the world’s governments build in China to save themselves. So “2012” is a rather extravagant mess of a film but if disaster movies are your cup of tea, go for it. (When the air craft carrier John F. Kennedy crushes the White House, and salvation comes from China, was that a political statement?) Hmm. By the way, Mimi Leder’s 1989 “Deep Impact” did this theme better. 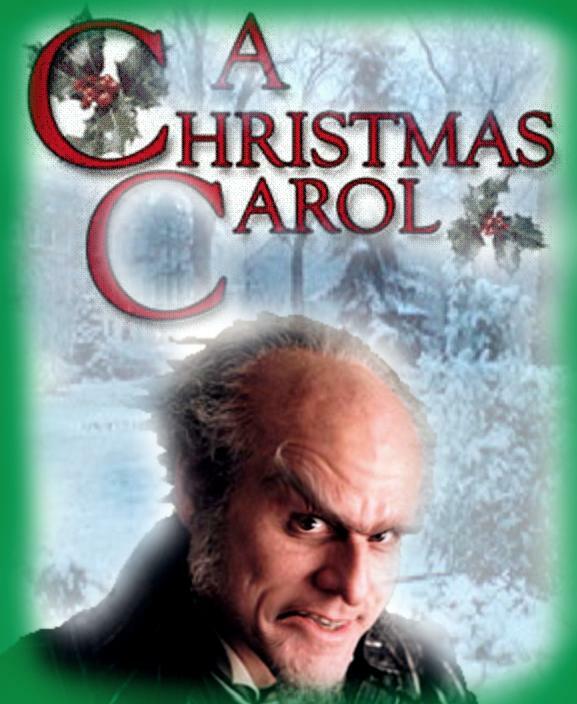 A Christmas Carol – Comedic actor Jim Carrey (Bruce Almighty) gives voice to the character of Scrooge in Robert Zemeckis’ animated version of Charles Dickens’ (1812-1870) classic novel. The story of the miser Scrooge is always relevant and Zemeckis (Who Framed Roger Rabbit; Forrest Gump) presents another timeless Christmas film for families to watch together. His beautifully animated “The Polar Express” (2004) remains one of my favorites. What I liked about Scrooge this time around (this is at least the ninth time it has been made into a film, the first in 1910) is the theological dimension that emerges from the choice of Christmas hymns. They are almost all religious and together with Scrooge’s story present the real story and meaning of Christmas – the saving relationship of heaven and earth. This adaptation also avoids all sentimentality; Tiny Tim has a very tiny role to play indeed. The film is also dark; for example, “death” hangs around a long time in cinematic time, as it does in the book. One of the phrases that attracted my attention was, “Being a good man of business will not save your soul.” I think we need “A Christmas Carol” now as much as the people of industrialized Victorian England’s rich and poor classes, as much as every era that remakes the story for film or television and then watches it. What is it about the meaning of “A Christmas Carol”, and real Christmas carols, that we don’t get? The Last Station – Michael Hoffman’s (The Emperor’s Club) historic drama about the Russian writer and pedagogue, Lev Tolstoy (1828-1919), is the story of a marriage. After 48 years of marriage to Sofia (Helen Mirren; The Queen) and thirteen children, Tolstoy (Christopher Plummer; Syriana) is restive. He is torn between his longing to give up everything and live an ascetical life and the life of luxury on his family estate. Spurred on by his secretary and leader of his followers, Vladimir Chertkov (Paul Giamatti; John Adams), he signs over the copyrights to his works and flees his needy, loving, volatile wife. At one point she confronts him yelling, “I am the work of your life! And you are the work of my life!” It is one of the most powerful and sacramental moments in any film I have ever seen. This film is already on my list of top films for 2009. And just when I think Meryl Streep is the best actress of our generation, along comes Helen Mirren again. Up in the Air – is a strangely affecting movie – in a good way, even though it is about bad times and the dreadful things people do to one another in the name of “it’s only business” and “don’t take this personally”. George Clooney is Ryan Bingham, a man who lives in Omaha who is hired to fire people when their positions have been eliminated. He spends most of the year flying from city to city. He has no personal life, no responsibilities, and no goals except to hit the 10 million sky miles mark. When a young woman, Natalie (Anna Kendrick; The Twilight Saga: New Moon), designs a way to fire people via video conferencing, Bingham convinces his boss to let him take her on the road to find out what it is really like to fire people (though really it is to find a way to keep flying.) Ryan meets Alex (Vera Farmiga; The Boy in the Striped Pajamas) and they start a casual relationship that turns serious – for Ryan. Alex objectifies Ryan just as Ryan is a functionary in a system that objectifies him and the people he fires. What does Ryan learn in this film that is both a comedy and a tragedy? There is no grand sweeping gesture but he seems to become a bit more human, more aware of others and himself. I laughed and felt like crying as I watched the film. Can one person make a difference in this soulless secular system? Maybe just a little. 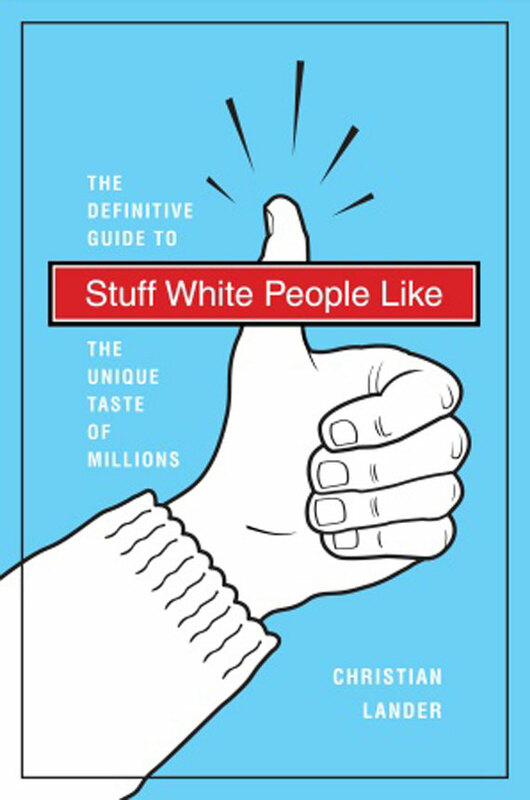 Stuff White People Like – review? commentary? Both? Click here for my review and/or commentary on this book…. 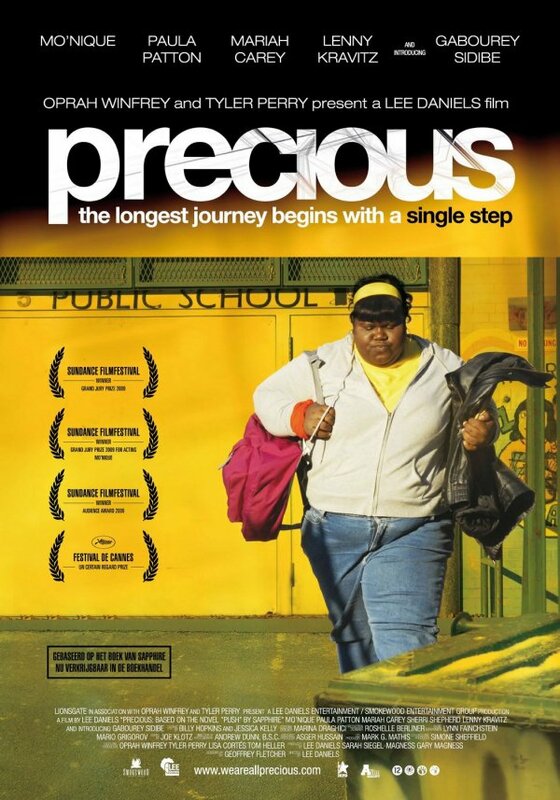 Last month Sr. Hosea and I attended a screening of this powerful Australian film about two Aboriginal teens that learn to survive in a social and natural environment that has nothing to offer them but poverty and death. As with the best Australian films, the landscape plays a key role in the story, as context and antagonist. Director/writer Warwick Thornton tells the story with deliberate restraint that comes from a deep understanding of the people he is talking about. 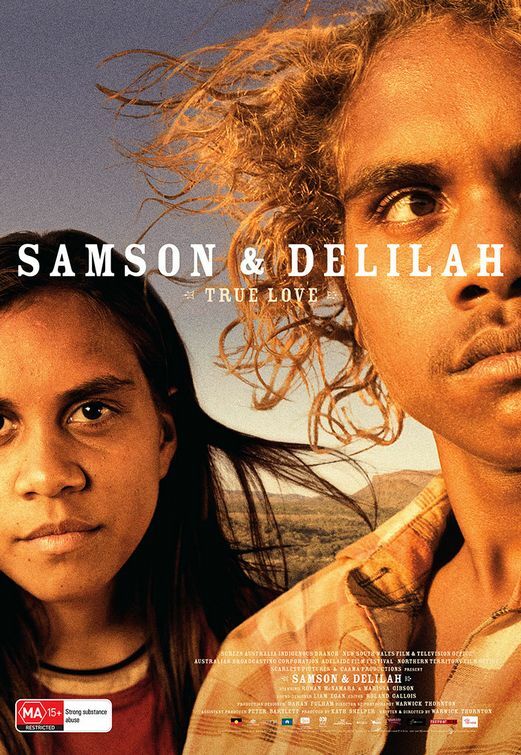 “Samson and Delilah” is the Australian entry for the upcoming Academy Awards.